On top of the existing e-commerce infrastructure. Nextail was facing growing pains and needed a more flexible e-commerce infrastructure to regain control of their conversion. 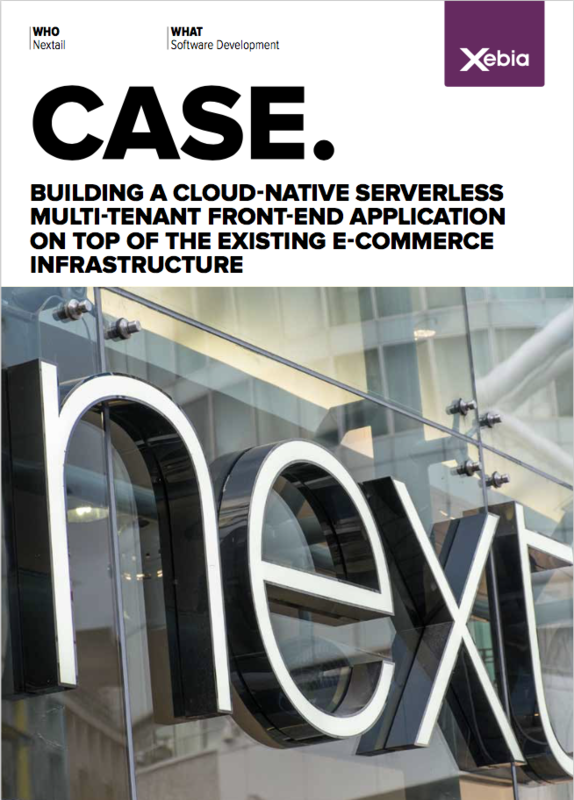 Xebia delivered a bleeding edge cloud-native serverless multi-tenant web app to future proof their front-end needs. Loading times have halved, traffic is up by 30% and conversion has increased by 32%.